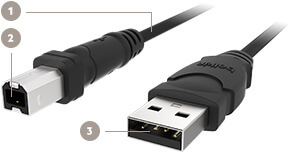 Add length to your USB cables when they can't quite reach their destination with the USB A/B Extension Cable. 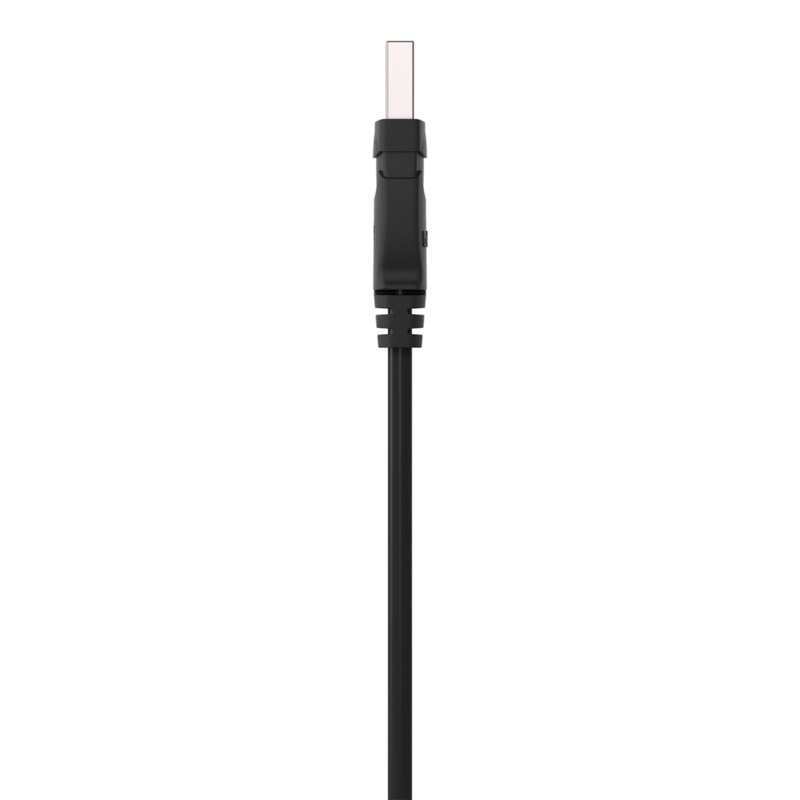 Stop struggling with short cables while connecting your printer, scanner, or hard drive, thanks to this convenient extension cable. 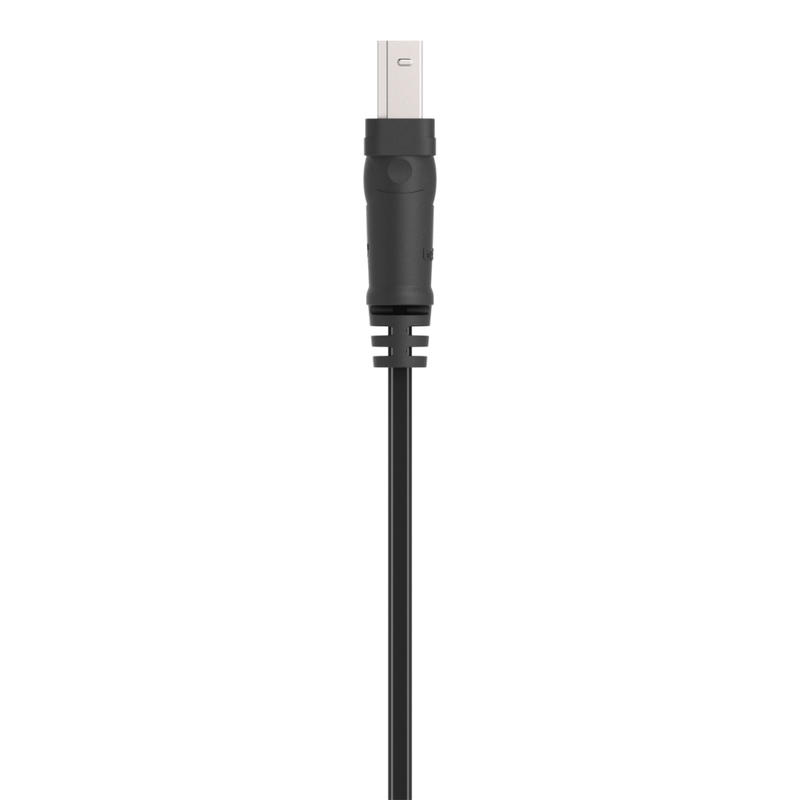 Simply connect your cord that is too short into the female USB Type A connector and instantly add to its length. 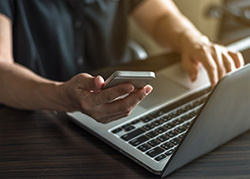 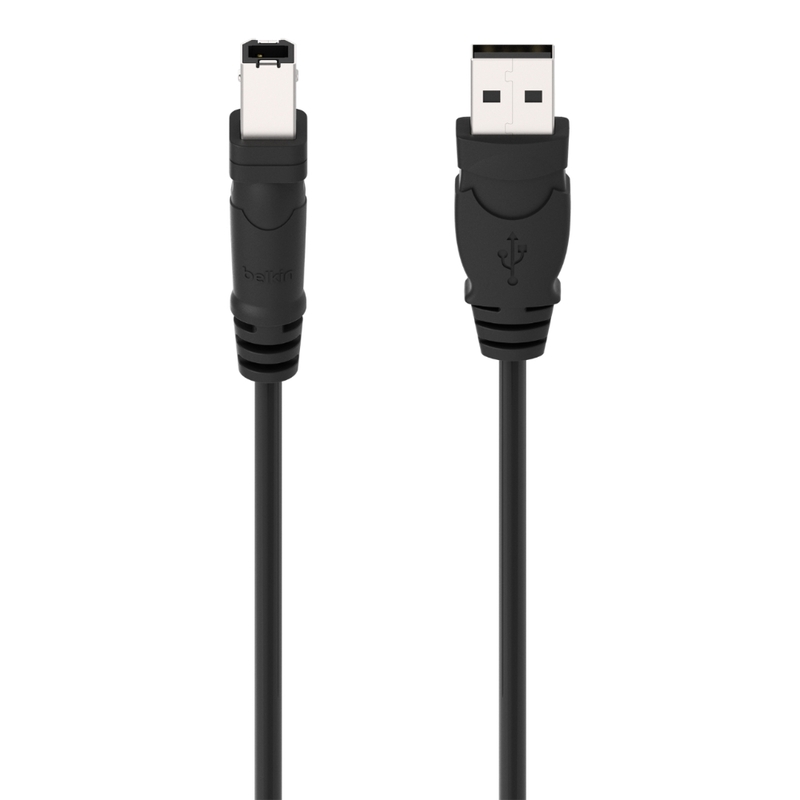 This USB 2.0 cable delivers error-free data transmissions at up to 480Mbps, letting you send jobs to external devices and transfer files to and from your computer quickly. 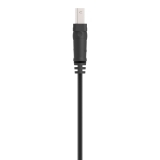 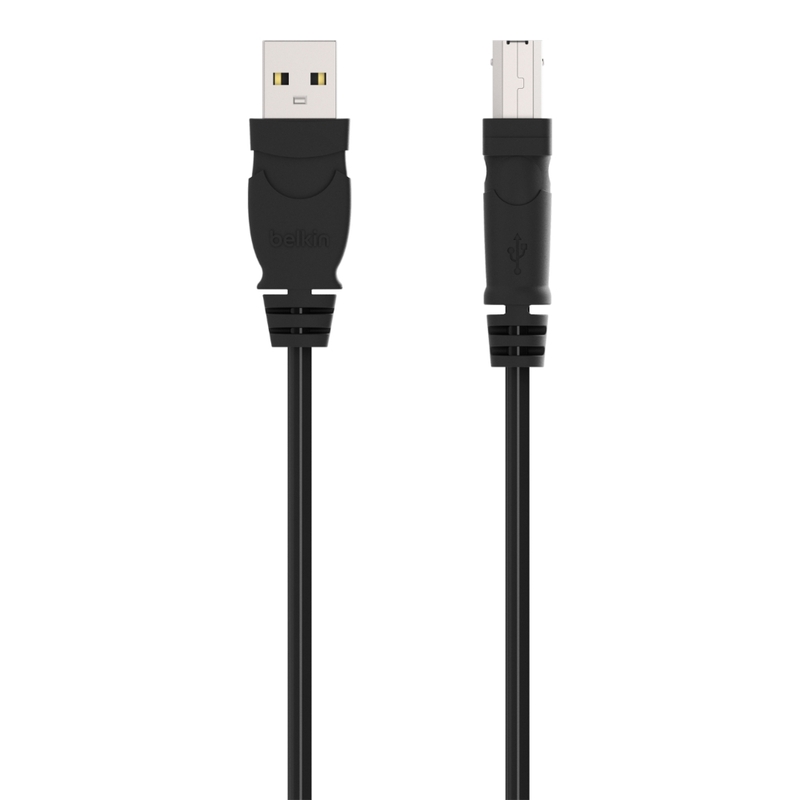 When used in a daisy-chain configuration, this USB extender supports up to 127 devices. 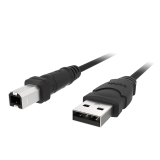 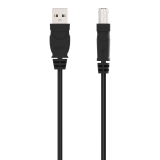 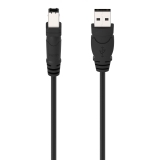 The USB A/B Extension Cable is 100-percent compliant with current USB specifications, and complies with fully rated cable specifications reducing electromagnetic/radio frequency interference. 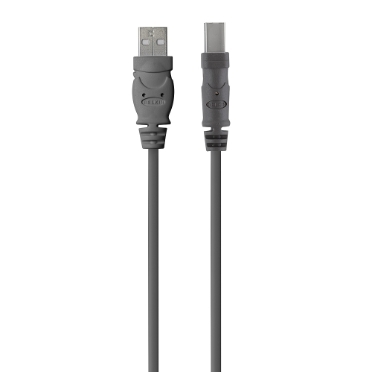 A Flextec cable jacket offers durable flexibility when using the extender cable in tight spaces.